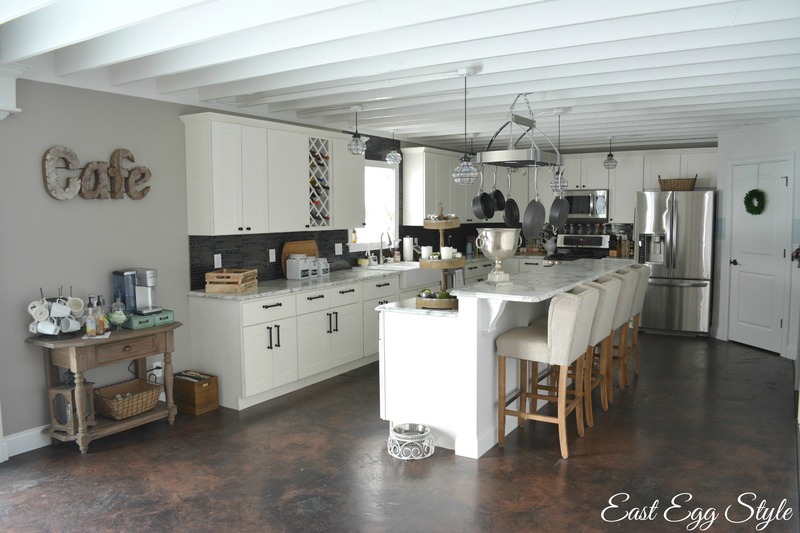 When Cabinets To Go (sponsors of the HGTV Dream Home 2015) contacted me about featuring our home on their website and other social media channels, I was absolutely ecstatic! I never dreamed that a few pictures would turn into a two part segment about my home, as well as my personal style and design process. I’ve always had a love for beautiful spaces, and I used to long for the time when I would finally have a home of my own that I would be able to decorate. I never could have dreamed that Sam and I would have the opportunity to build a home – especially our first home! 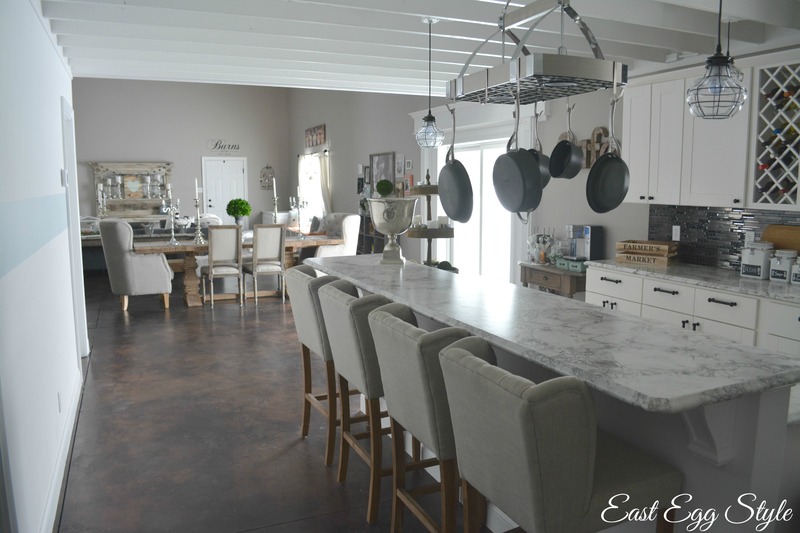 To read more about why we chose to build our unique barn home, you can read all about our story over on my home tour. Cabinets To Go had their content strategist contact me about a month ago, and we set up a phone interview for the next day. I had so much fun describing my style, what inspires me, and a few other design tips and tricks, including how I like to use paint colors (you can read more about that here). I also explained how we built our house on a pretty tight budget, so we were so thankful for the excellent quality kitchen cabinets and bathroom vanities that Cabinets To Go provided. By saving money on our cabinets (Cabinets To Go came in at about 1/3 of the price of all other quotes we received! 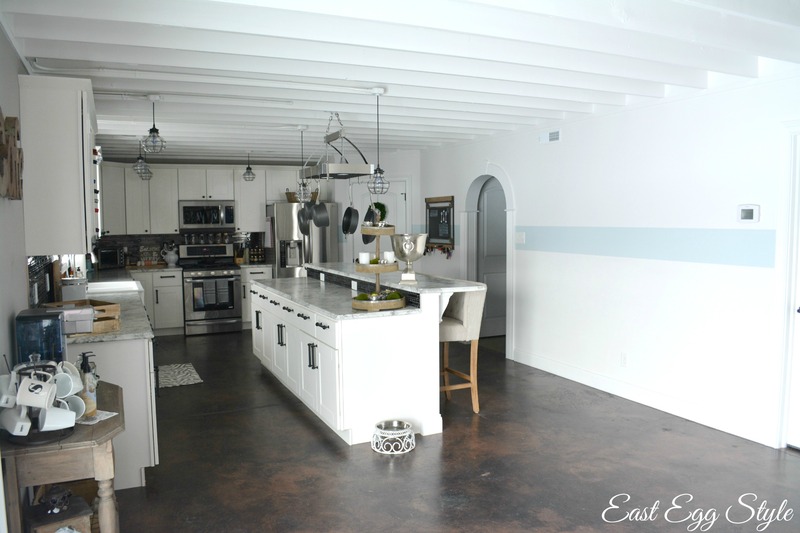 ), we were able to use that money on other things – such as our fun backsplash in the kitchen. Almost two years later, I am still thrilled with the superior quality of our cabinets. All of the employees at Cabinets To Go were a pleasure to work with. They were willing to rework things about a million times for me, and they worked hard to get the best price possible. I really appreciate quality service, as well as quality products. Cabinets To Go offered both. 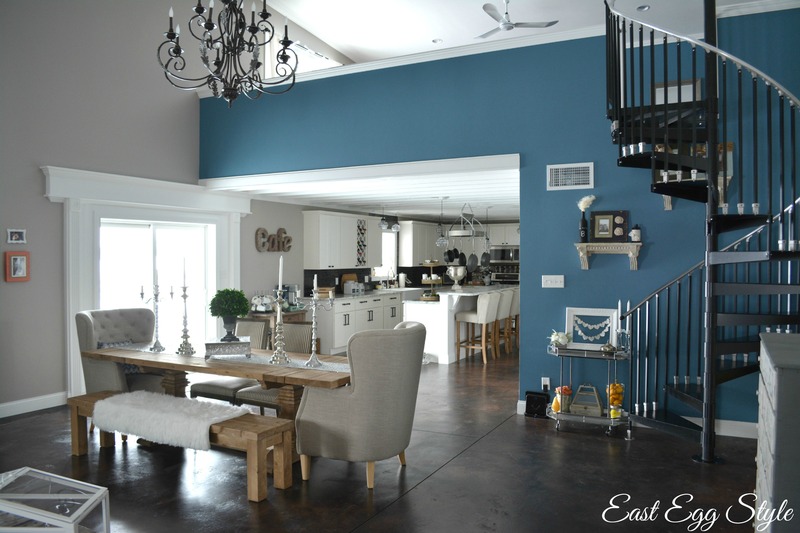 As most of you know, I recently launched East Egg Style, a full service event/home styling and design company. Whether you need help with new construction, renovations, styling your current home, or styling an upcoming event, I would absolutely love to help you! I believe that everyone should have a beautiful space to enjoy, and I truly love helping others create a beautiful space of their own. For more daily inspiration, feel free to follow me on Instagram (aaragonaburns) as well. I am always posting new DIY projects, pictures of projects I am working on for clients, and snippets from my own home. 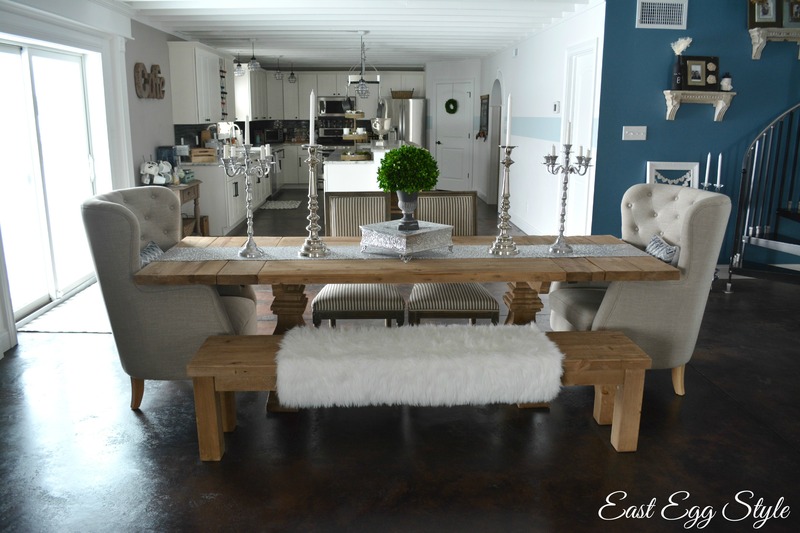 I would love it if you would head on over and check out part one of the two part series that I collaborated with Cabinets To Go to bring you (click here). Thank you so much for taking the time to read this! I so appreciate each and every one of you. Stay tuned for part 2! It should be out sometime later this week or early next week. Thank you so much, mom! We are super excited! 😊 We couldn’t do what we do without your help.